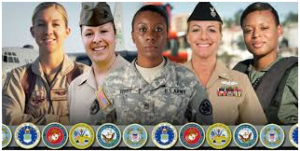 CALLING WOMEN VETERANS – Soldiers, Marines, Sailors, Airmen, Coast Guardsmen! Do you miss singing cadences? Do you remember HUT -2 -3 -4? 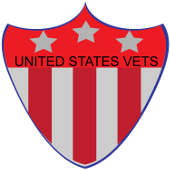 Are you proud of your military service?